10 Jan 2019 – In the ten days since he was sworn into office, Brazil’s president Jair Bolsonaro has already enacted a rash of measures that have sparked concerns across the globe. Among his first orders of business, reports Gabriella Angeleti of the Art Newspaper, was dissolving the country’s ministry of culture, along with the ministries of sports and social development. News about the dismantled culture ministry has fallen somewhat quietly amid Bolsonaro’s other reforms. 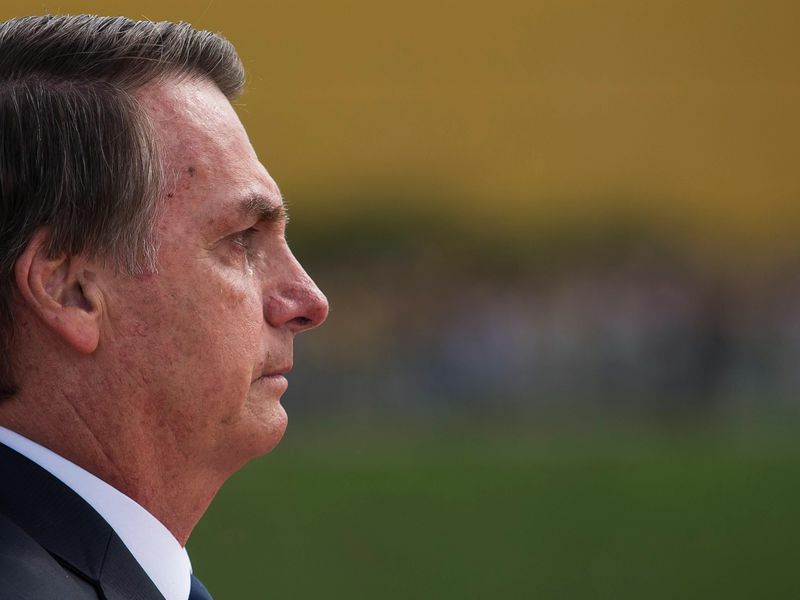 Shortly after ascending to power, Bolsonaro, a far-right, Evangelical Christian, known for making degrading comments about women, members of the LGBTQ community and Afro-Brazilian, transferred responsibility for overseeing indigenous territories from the National Indian Foundation to the ministry of agriculture, which supports industries that hope to tap into indigenous lands. He also closed an agency of the Education Ministry that sought to promote diversity in public schools and universities, and wiped LGBTQ concerns from the responsibilities of new human rights ministry. The culture ministry’s dissolution was not a surprise to experts. Artists have been a target of Bolsonaro’s supporters, and the president has zeroed in on cultural policies as part of his promises to bring dramatic changes to a country still reeling from its worst economic recession on record. Shortly after he was elected, for instance, Bolsonaro announced that he would review Brazil’s Rouanet law, which offers tax incentives to private entities and individuals who invest in cultural projects. He has said that the law wastes resources, Angeleti reports. Brigit Katz is a freelance writer based in Toronto. Her work has appeared in a number of publications, including NYmag.com, Flavorwire and Tina Brown Media’s Women in the World.